JusWondering… Maybe Lens Flares Aren’t A J.J. Abrams Thing? J.J. Abrams, scriber of Regarding Henry and creative genius behind television’s Facetious Felicity, found himself in the precarious position of relaunching the Star Trek film franchise. The future’s so bright, I gotta wear BluBlockers. 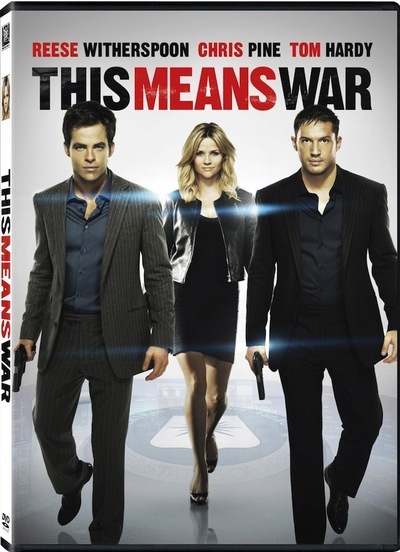 …and here he is on the DVD cover for This Means War.